These Num Noms Series 2 Freezie Pops Are Way Too Cool! After seeing Num Noms in the store, my daughter and I had to buy the Num Noms Series 2 Freezie Pops Scented 4-pack to see what they were all about. 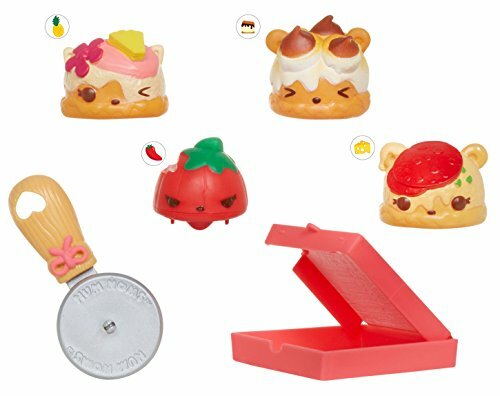 I have seen these cool little food toys at a few stores lately listed as one of this years Hot Toys. The coolest feature of this Freezie Pop Pack is that the Nums are a cool transparent color! This is definitely a pack that you will want to add to your collection. In A Hurry? >>> You can buy your own Num Noms Freezie Pops Here! For those that don’t know the difference between the Noms and the Nums like I didn’t, the Nom is the hard cased character that is motorized. The Nums are the soft, squishy characters that stack on top of the Noms. In Our Num Noms Series 2 Freezie Pops 4 – Pack we got 1 motorized Freezie Pop Nom, and 3 of the soft and squishy scented Nums. We also got a blue dish to hold our Num Noms Freezie Pops in as well as a ice cream scoop to scoop the Freezie Pops in and out of the dish with. Where Can You Buy Num Noms Freezie Pops? You can buy the Num Noms Freezie Pops from Amazon. I found that Amazon has the best selection of Num Noms to choose from as well as the best price. This is Grape Soda Pop. There are 10 Freezie Pop Nums to collect in Series 2. I got 3 of them in my pack. My daughter and I just love the translucent purple color and yep this Num smells like grape. A scoop of Freezie Strawberry Pop? Looks yummy doesn’t it! Another great translucent color and this little Num smells like strawberries. Tropi-Cali Pop Num has a blend of peach, orange and possibly a pineapple smell. I think it’s cute how she is giving us the winky eye. Fun Fact: Did you know that Num Noms can be raced against each other for fun! 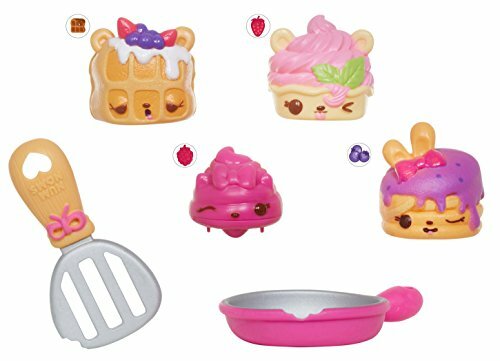 Buy Num Noms Series 2 – Scented 4 packs Online! 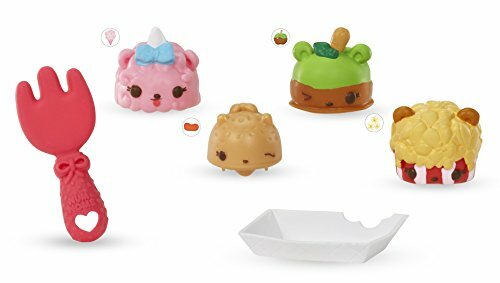 The Num Noms Series 2 – Scented 4 packs are fairly cheap at Amazon. You can pick up one of these 4 packs for under $10! Here are a few of the 4 pack sets available in Series 2. 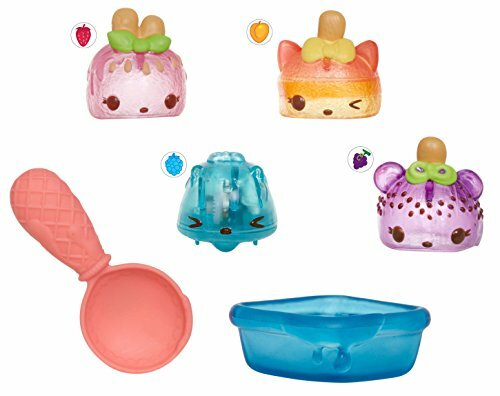 See All The Cool Num Noms Toys Available Here!